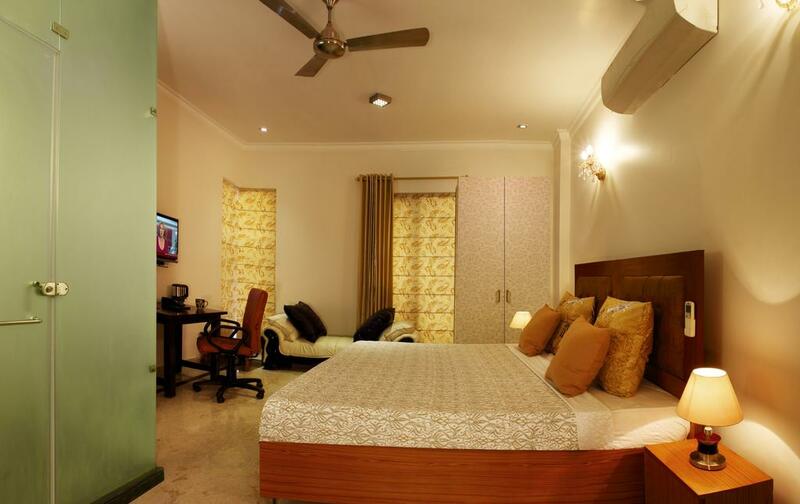 Tripadvisor Certificate of Excellence winner; Perch Arbor Suites (Sushant Lok) is the best Budget Hotel in Gurgaon, it offers rooms and executive suites for both long and short stay in Gurgaon.Located in a lush green location DLF Phase 4, close to the HUDA metro station, a 5 Star Hotel in Gurgaon and Galleria Market. 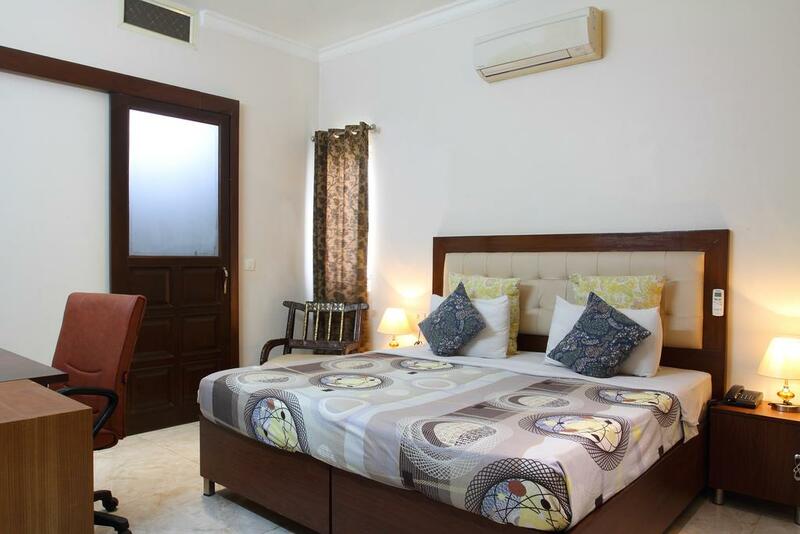 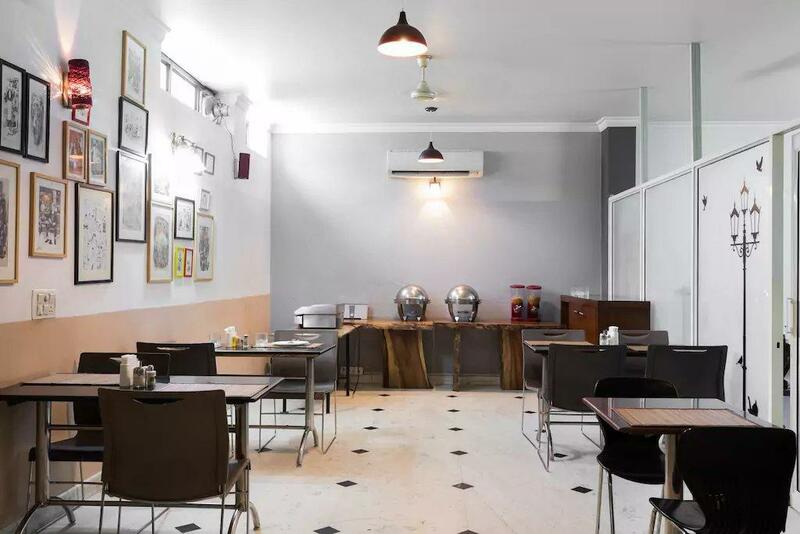 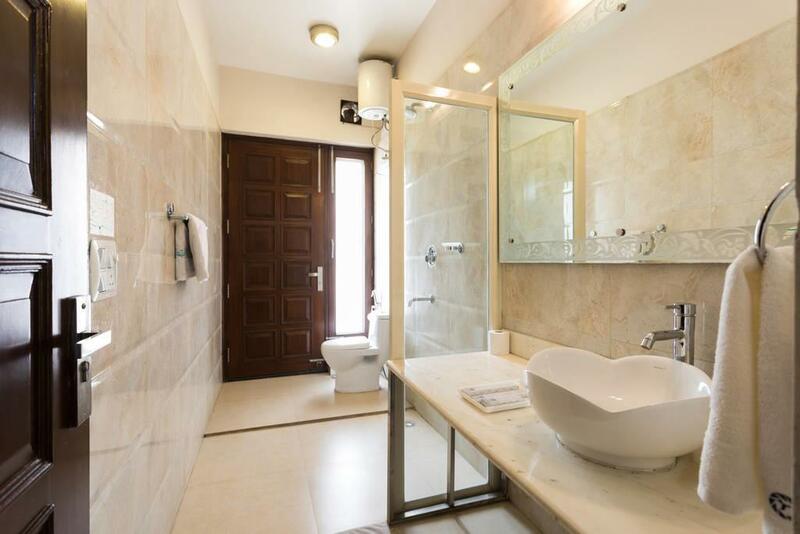 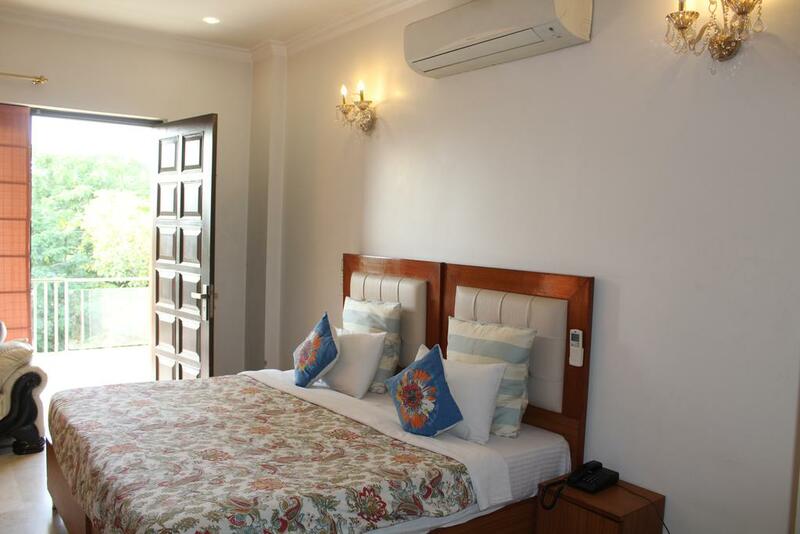 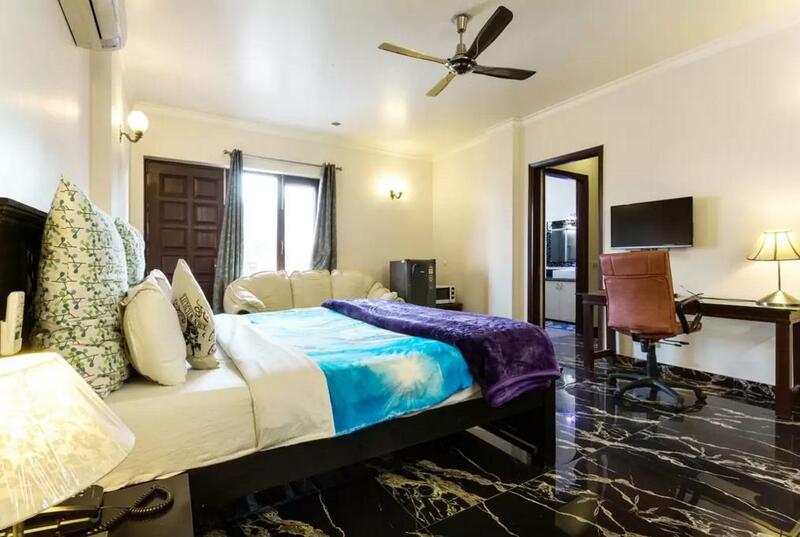 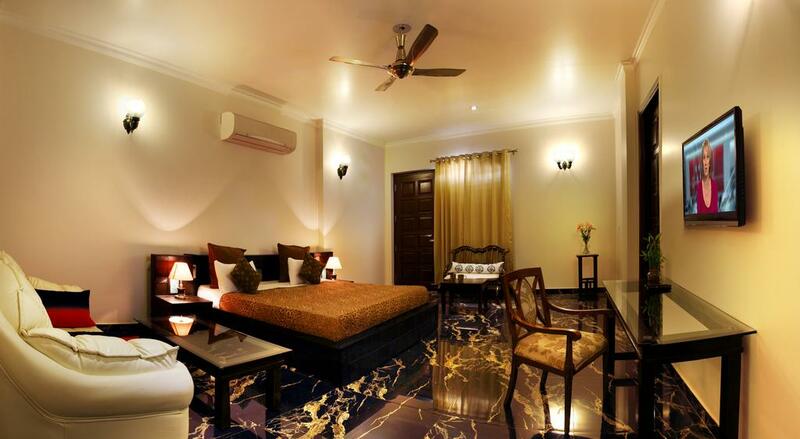 The Arbor is one of the top Corporate Guest House in Gurgaon.Amenities like Gym, Free Wi-Fi, Concierge, Power Back Up and Chef on property help to make it the best Luxury Guest House in Sushant Lok.The friendly environment makes it Ideal for Families, Tourists and Working professionals looking for an enjoyable stay in Gurgaon. 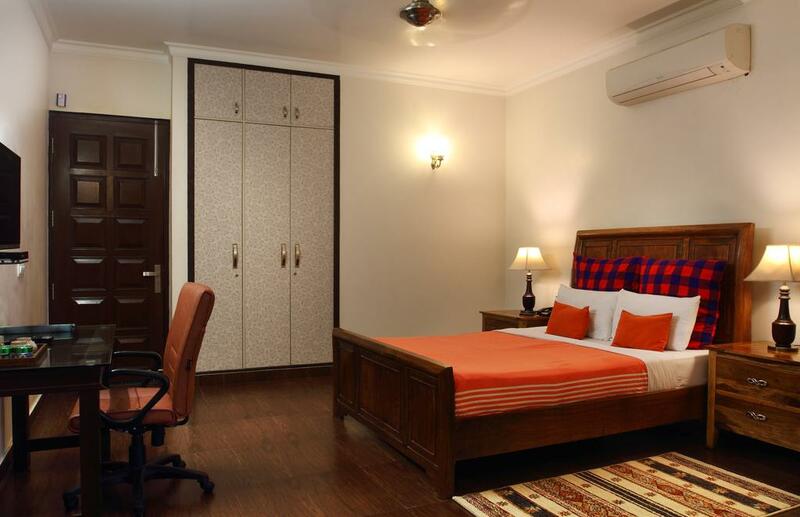 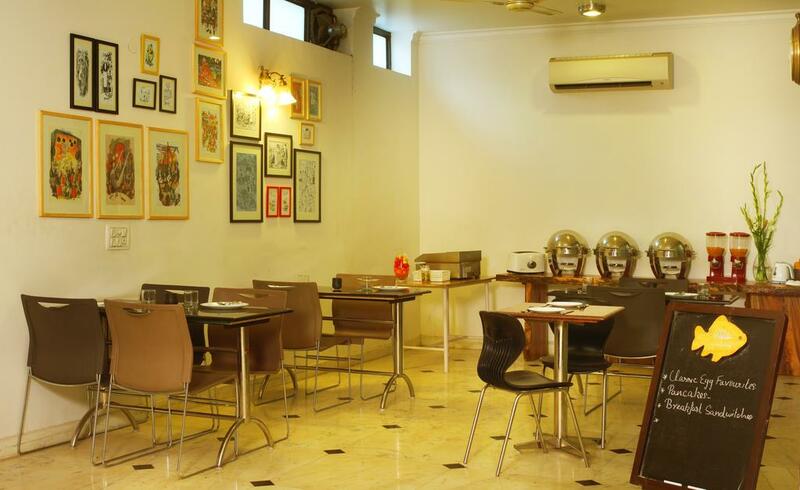 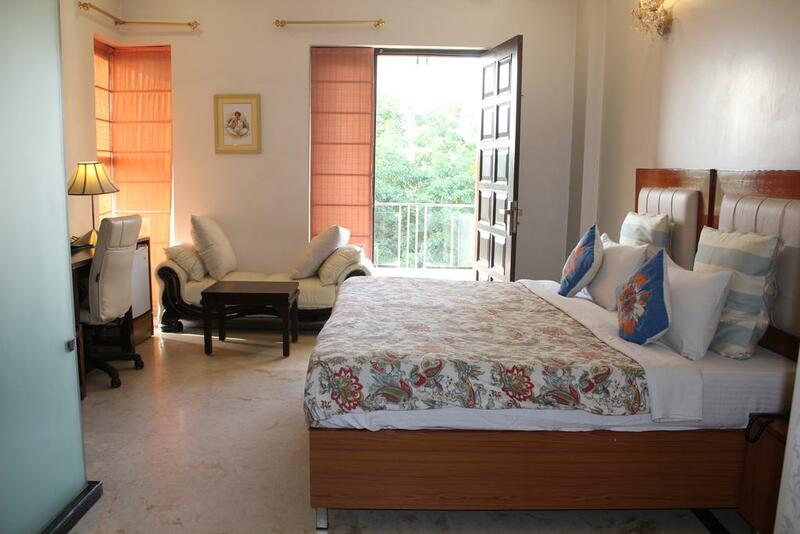 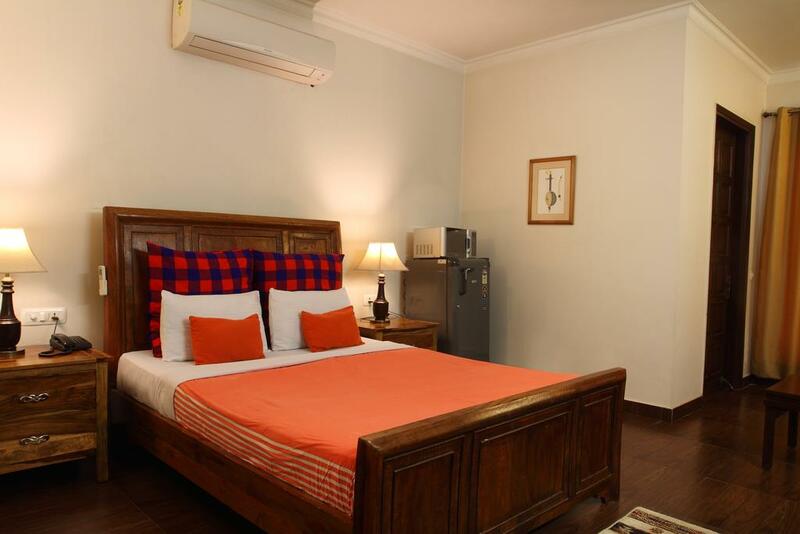 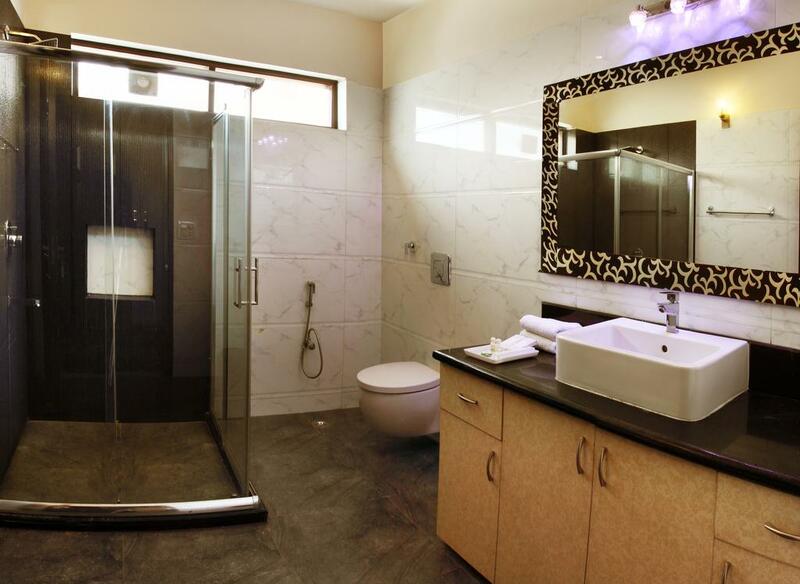 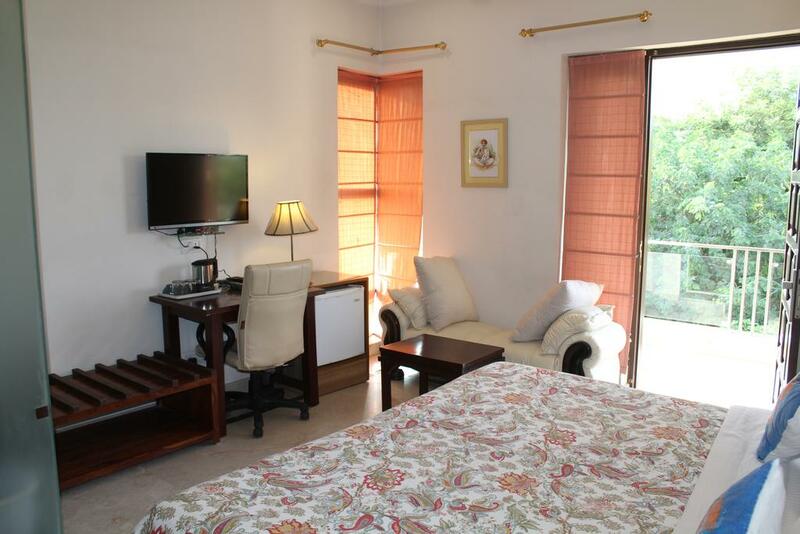 Some of our patrons also call us Perch Arbor Hotel and consider our services comparable to any Hotel in Gurgaon. 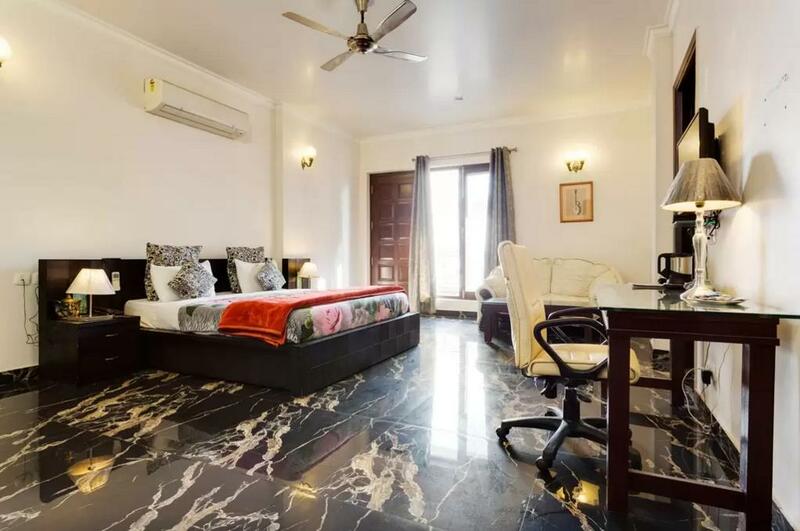 Elevator/Lift, Doctor on Call, Parking, Family/Child Friendly, Complimentary Newspapers in Lobby, Backup Generator, Front Desk, Currency Exchange, Health Club, Internet/Wi-Fi. 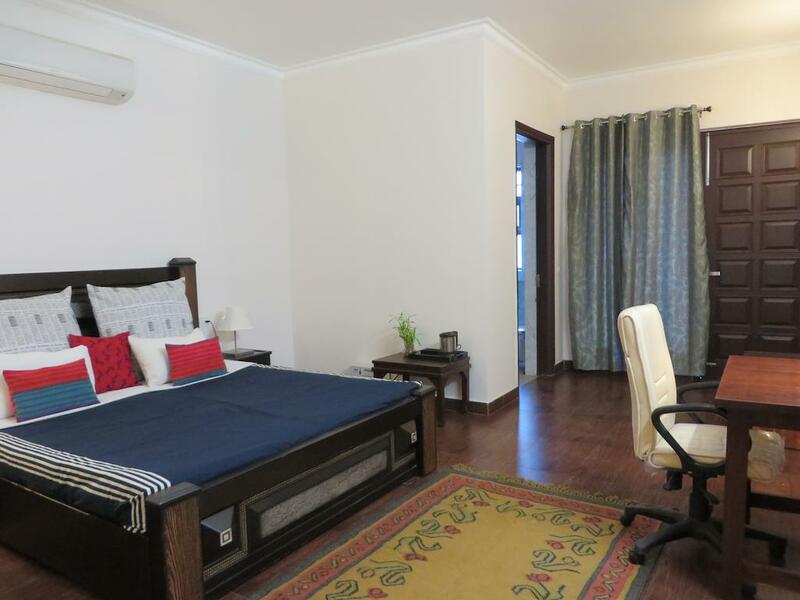 Desk, Complimentary Toiletries, MakeUp/Shaving Mirror, Reading Lamps, Toothbrush/Razor on Request, Slippers, Shower Caps, Cable/Satellite TV, Safe In Room, Room Heater. 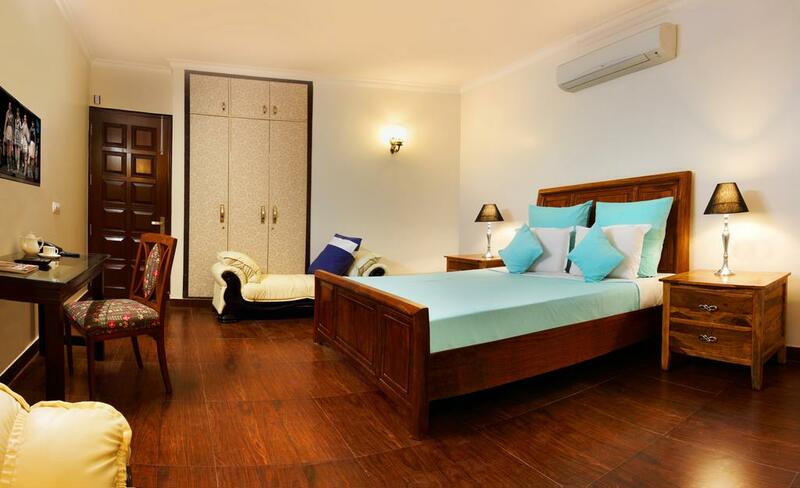 User reviews for "Perch Arbor Suites Hotel Gurgaon"